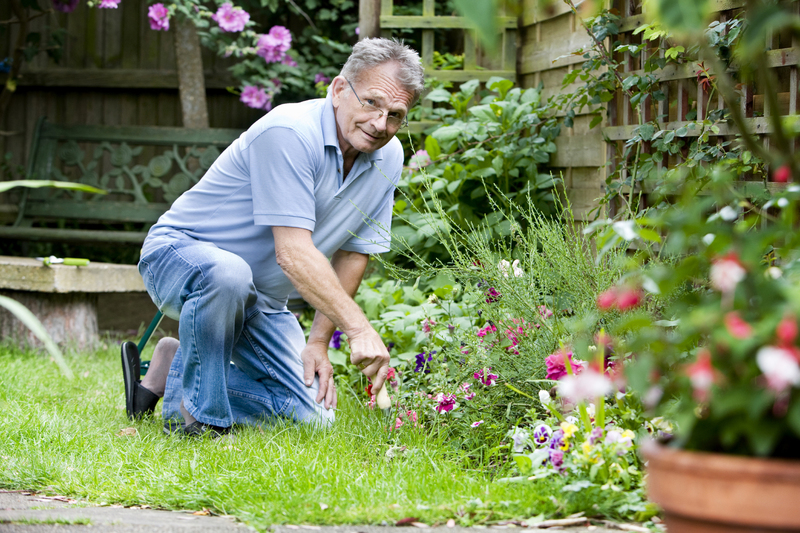 What is a Master Gardener Volunteer? Come and learn what it takes to become a certified MGV. There will be an “Introduction to the Master Gardeners” event on, January 17, 2019 – 6:00 pm—7:00 pm, Room 1113 A&B at the Public Agency Center, 333 E. Washington Street, West Bend. Full course calendar coming soon. If you have Home Gardening Questions please e-mail your question to our Plant Health Adviser e-mail address. The University of Wisconsin-Extension implemented the Master Gardener Program in Wisconsin in 1980. The purpose of the program is to have trained volunteers help county UW-Extension horticultural staff reach out to a greater number of people who are interested in, or have questions about, gardening than the Extension staff can provide alone. Who is eligible to be a Master Gardener Volunteer? Any resident of Wisconsin 18 years or older. Potential Master Gardener Volunteers should be interested in horticulture (but a formal degree is not necessary), dependable, unbiased and open-minded, and willing to help people with their horticultural concerns. Participants are expected to provide volunteer service to their community. Although the program is statewide, some counties may choose not to offer the program.